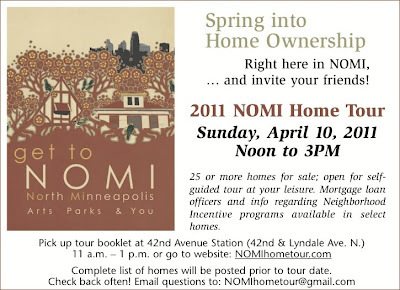 NOMI Home Tour: More Info on the Next NOMI Home Tour! Click Image Below! 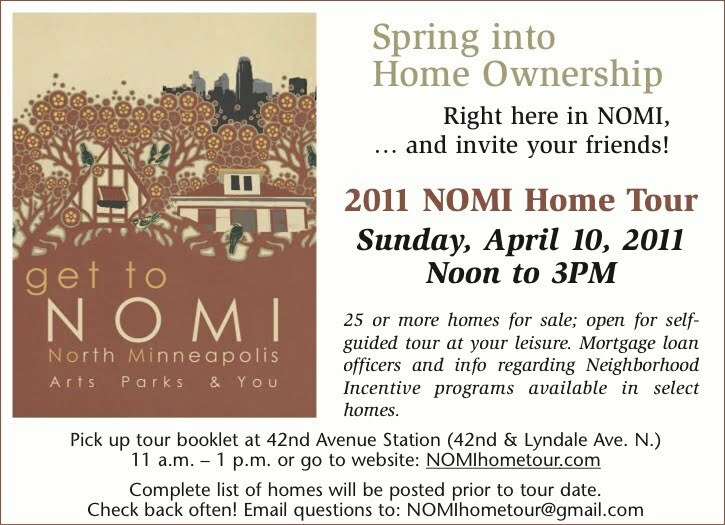 NOMI does not stop in promoting and marketing their houses and properties. I admire their efforts in reaching a huge number of people who are in need of houses. Home tours are very effective strategies of marketing. It's one of the reasons why I got an apartment in Legaspi village.